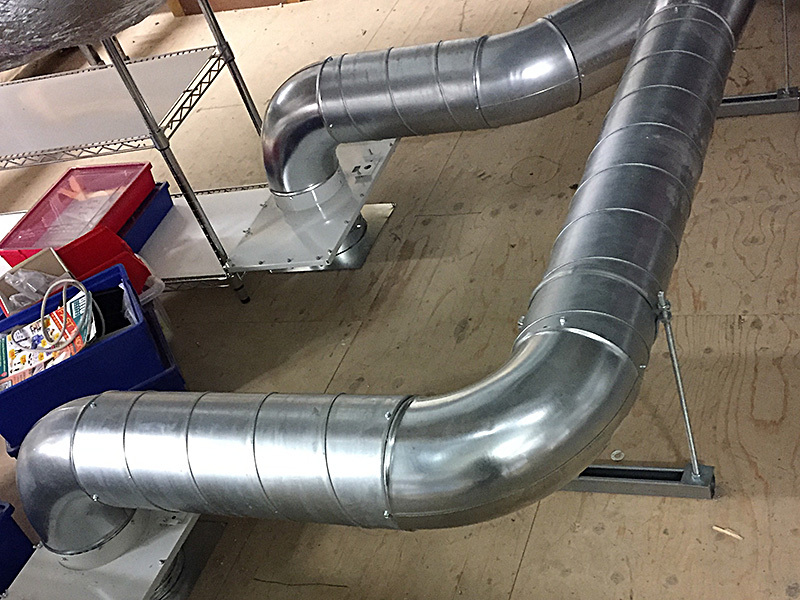 COSHH LEV - Western Air Ducts (UK) Ltd. Western Air Ducts (UK) Ltd.
"Regulation 9 of COSHH requires that any control measure taken to comply with regulation 7 must be maintained in an efficient state, in efficient working order and in good repair. 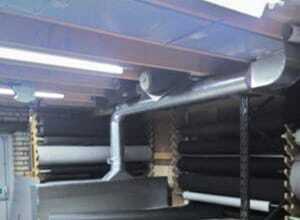 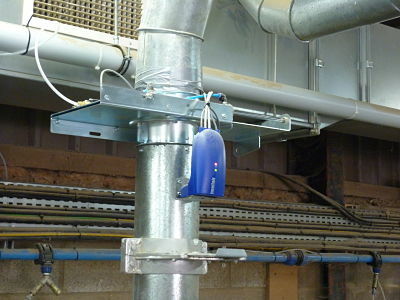 LEV systems should be examined and tested at least once every 14 months." 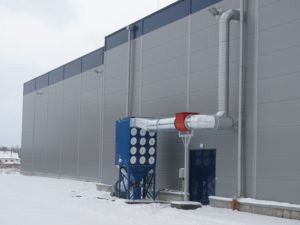 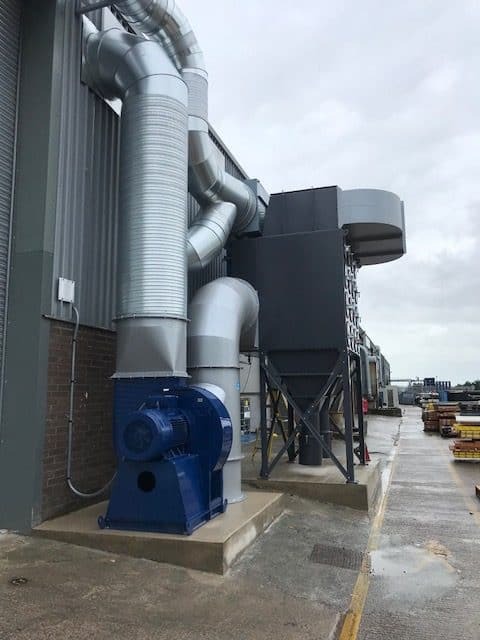 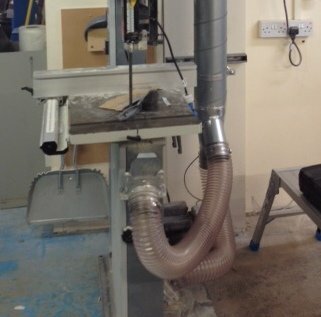 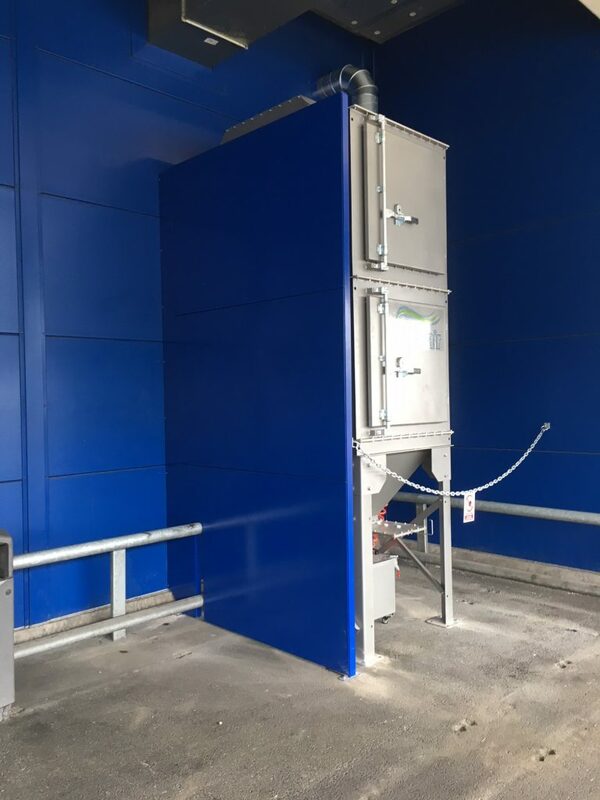 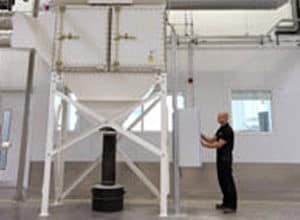 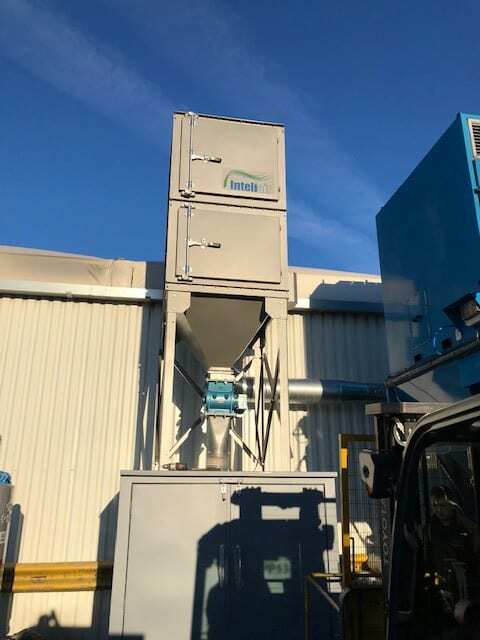 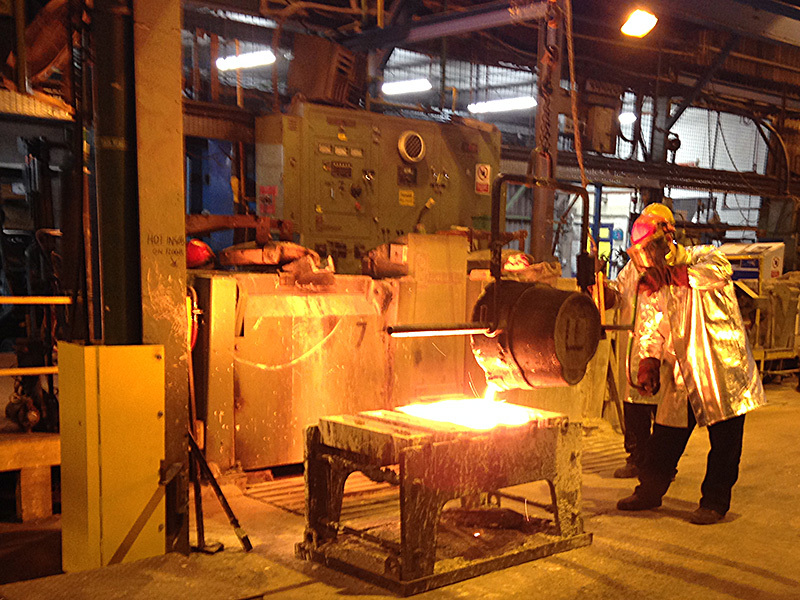 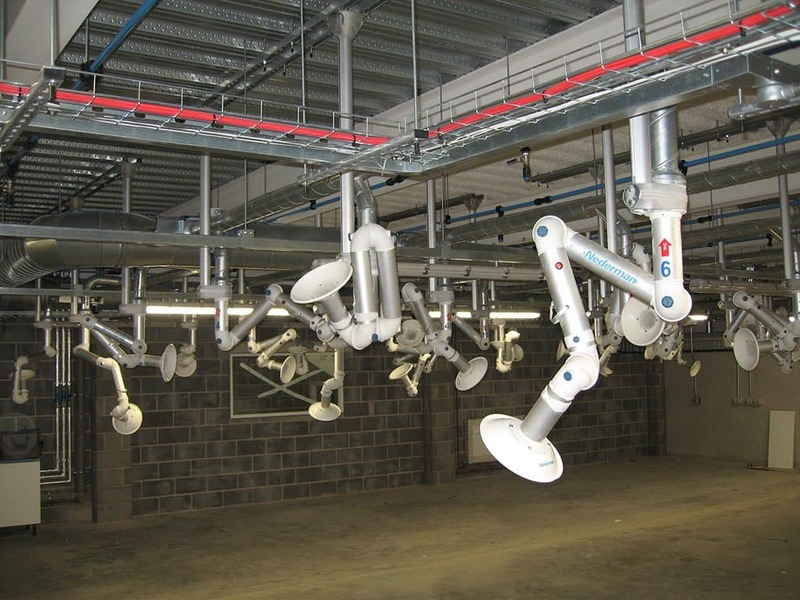 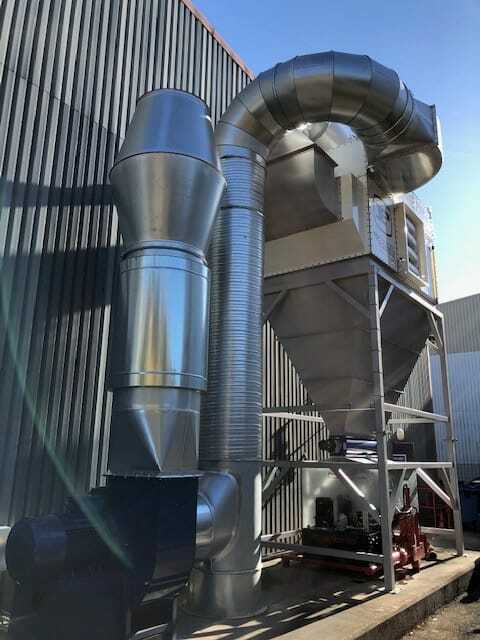 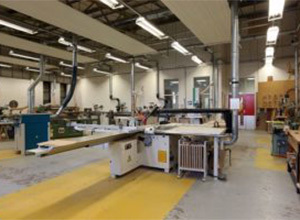 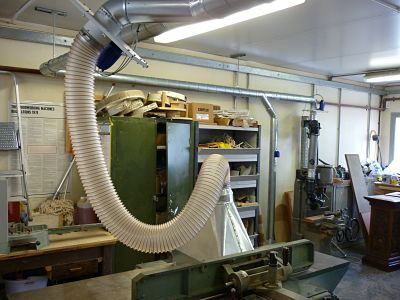 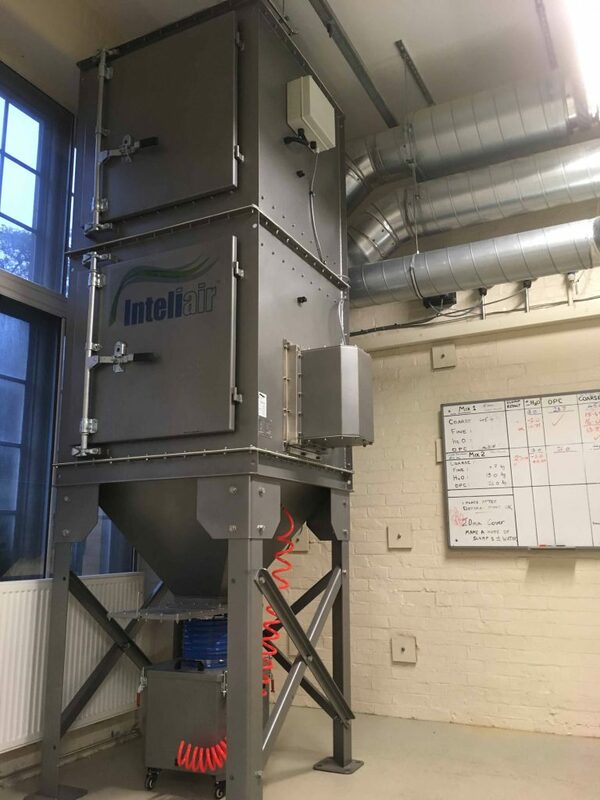 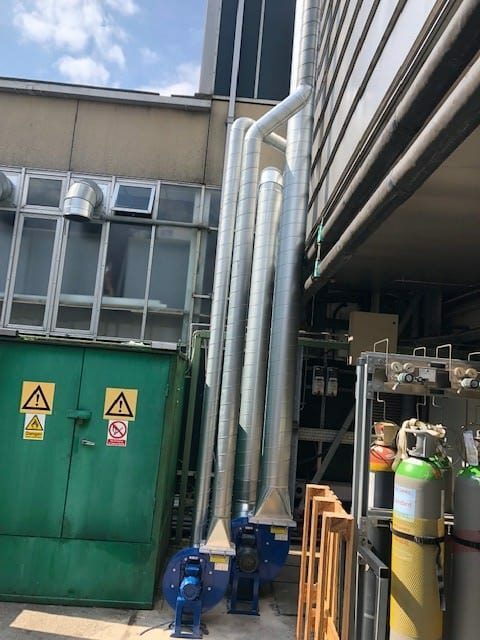 As specialists in dust extraction and fume extraction systems we offer a COSHH LEV Testing and Maintenance Service in compliance with current legislation to ensure the extraction systems continue to provide safe working environments for the employees. 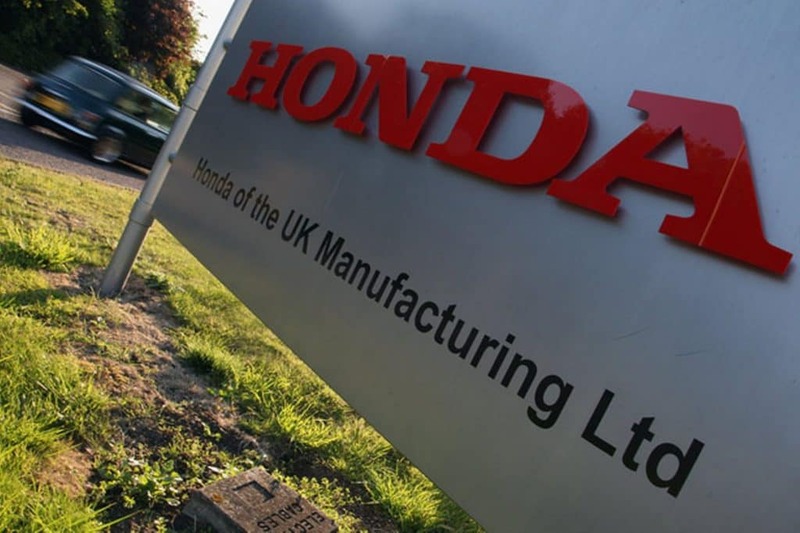 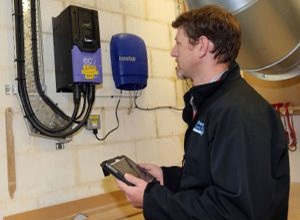 Regular maintenance including frequent visual inspection – maybe daily, weekly or monthly. 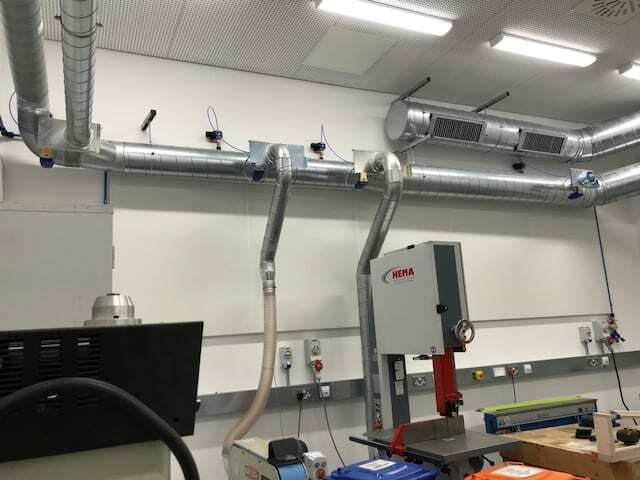 Annual thorough examination and test. 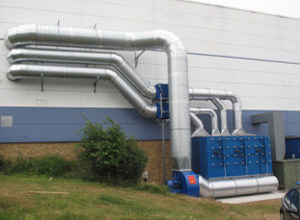 Our customers are comfortable in the knowledge that by employing our service to maintain their systems not only do they abide by all legal obligations but they also have peace of mind that the extraction system they use is being maintained in optimum condition.